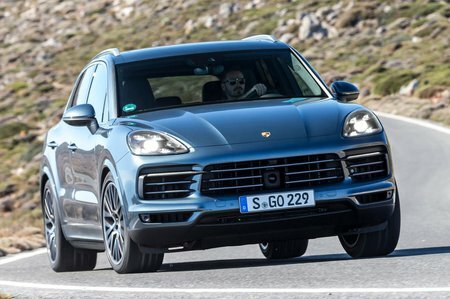 Porsche Cayenne Tiptronic S Review and Deals 2019 | What Car? An additional turbo means the S model gets 434bhp – enough to knock a second off the 0-62mph time, even though this V6 is smaller at 2.9 litres. It’s more expensive to buy but barely any more expensive to run and feels much sportier. With that in mind, it’s the one we’d pick.